FLAG IS : Cats with frickin lazer beamz on top of their heads! 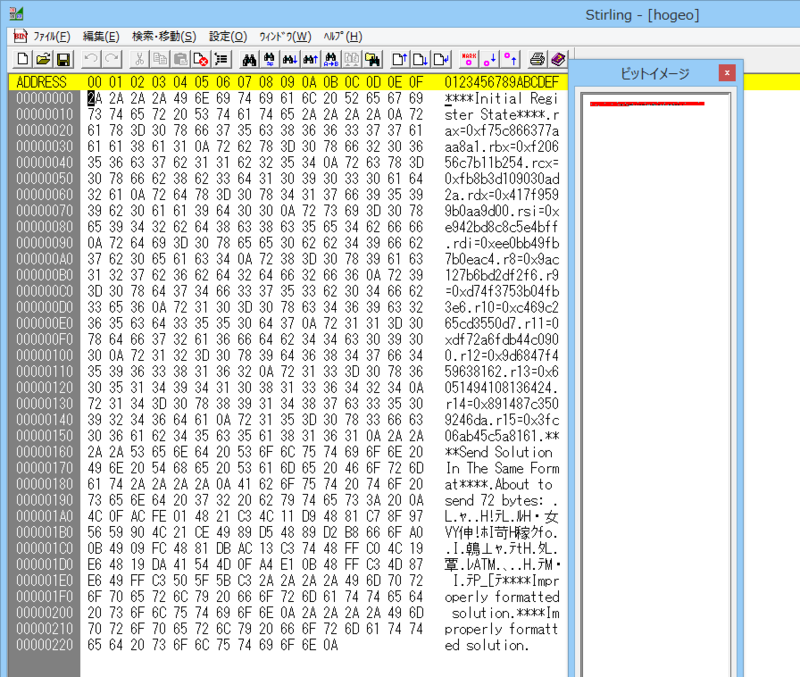 (Babyecho も Pwn も C# で取り組んでました. 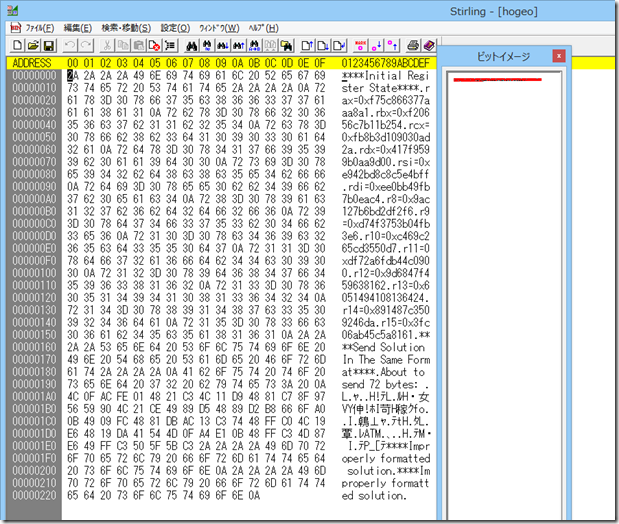 BitConverter.GetBytes() は偉大です.